Since when were these called "posting boxes"? Don't you just love the sign? It's so bold - almost aggressive. 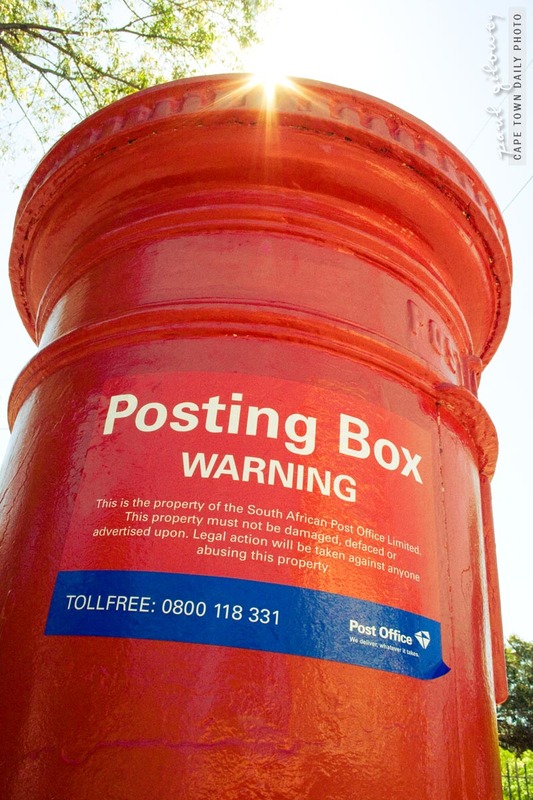 Hell, I'm almost afraid to deliver my post to it... oh, but wait - when exactly was the last time I posted a letter? I love these traditional round and red post boxes (and hope that they never disappear) but really, who uses them? Do people still post letters? Do they send post-cards perhaps? Who uses them? Do you? Posted in General and tagged post on Thursday, 28 October, 2010 by Paul. I use the post box only to post the numerous letter bill arriving for the ex owners of the house. I don’t have their address and so I write unknown on the envelope and I post them!!!! Ah, that’s very kind of you Cristina. We did the same for over a year but the letters, from the same companies, kept coming so now they unfortunately get thrown away. It’s such a waste! I still use them (though I find these new signs incredibly aggressive!). Christmas cards, birthday cards, and postcards. They are aggressive hey mjw. Cards – yes, I forgot about those. E-Cards are so sucky; the real-deal’s the bomb!